The new city was named after two officials of the Zuid-Afrikaansche Republiek (ZAR); Johannes Meyer and Johannes Rissik. 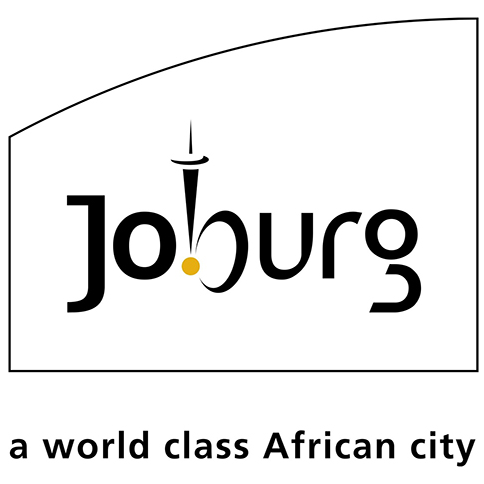 Johannesburg grew rapidly and quickly transformed from a small settlement into a full-fledged city. It seemed like nothing could stop its growth, not even the Anglo-Boer war. In those tumultuous times, and beyond, Johannesburg has always been recognised as the golden beating heart of South Africa. Through the years, Johannesburg has been the site of many iconic events. It was where the Springboks beat the All Blacks to take the Rugby World Cup in 1995, and, most recently, it was where South Africa showed the world that we can host an event as large as the FIFA Soccer World Cup with style and grace.